Let me introduce myself… Who is Kaitoscopico? 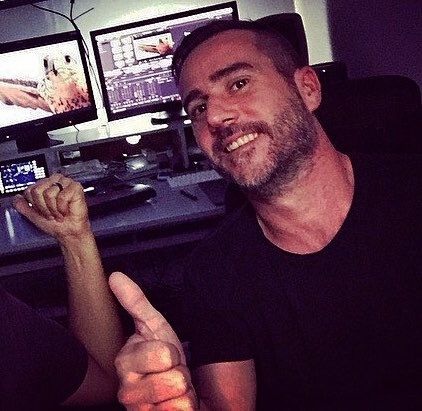 Behind Kaitoscopico is Carlos Corresa, a digital colorist and finishing artist professional with 20 years of industry experience in post production. My passion for colouring moving images and desire to become a film colorist, was triggered 15 years ago while working as an offline and online editor for a number of TV shows, short movies and documentaries. I was always intrigued and fascinated by the last part of the process that involves colour grading and finishing. In 2004 I moved to London to look for a new challenge, and it is here where I started working in fashion as a freelancer. Fashion footage gave me the chance to push colouring in a more artistic way, whereby I could develop and experiment with strong looks. After this I decided to pursue a career as a DI colourist and attempt to work more as a digital colourist in film. 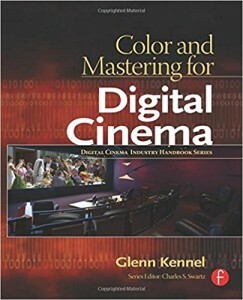 I enrolled in some colour theory and colour grading courses, and simultaneously kept researching and reading books about learning this craft, some like I really recommend to beginners: The Art & Technique of Digital colour Correction (Steve Hullfish) and Colour & Mastering For Digital Cinema (Glenn Kennel). 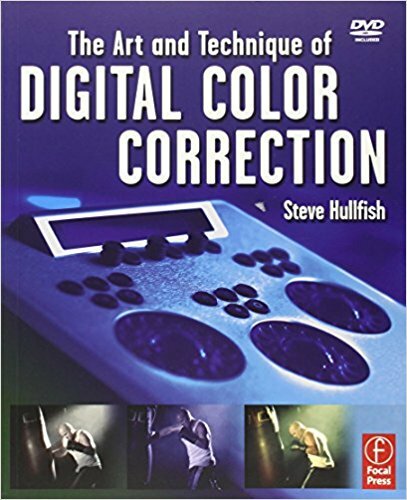 Following by DSLR and Red cameras, which started a revolution at this time whereby digital colour grading became more accessible for low budget colouring equipment. built my colour grading suite which includes a good SDI critical monitor, surrounding light and colour control panels. The colour grading suite enables me to work remotely, or to host clients at my office while offering professional digital colour grading services.